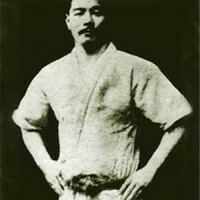 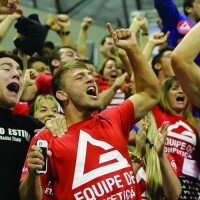 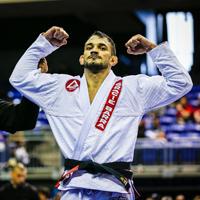 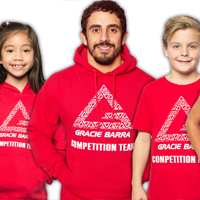 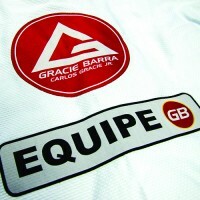 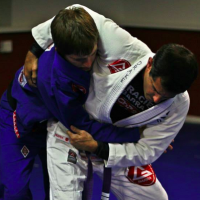 Gracie Barra is a Global Jiu-Jitsu Team. 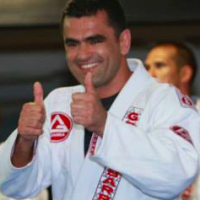 Our community of instructors, students and athletes is built by over 800 schools in the five continents. 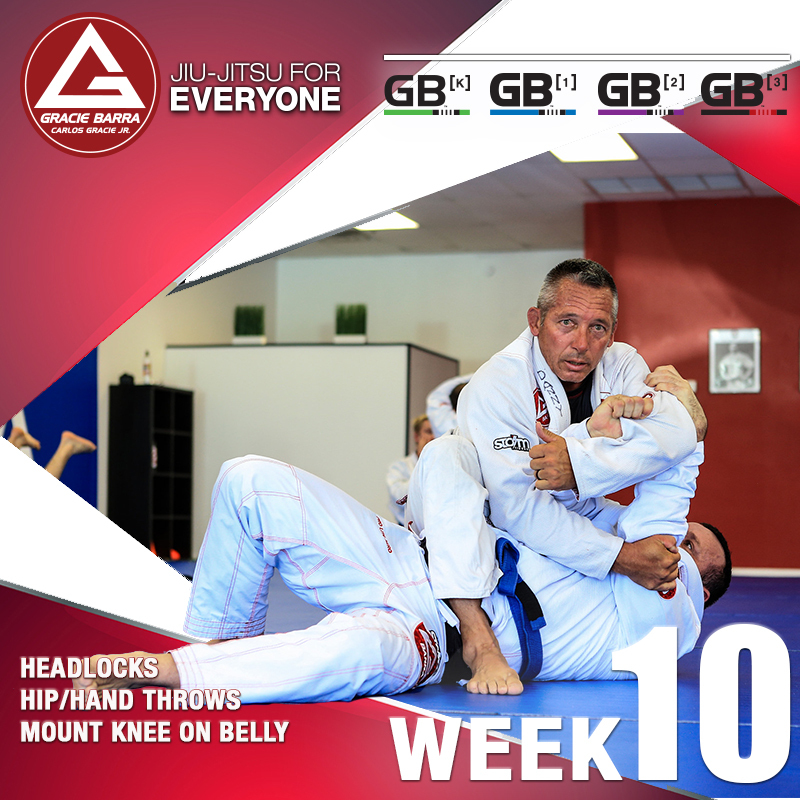 This week 3/3 – 9/3 our classes are based on Week 10 of the curriculum.